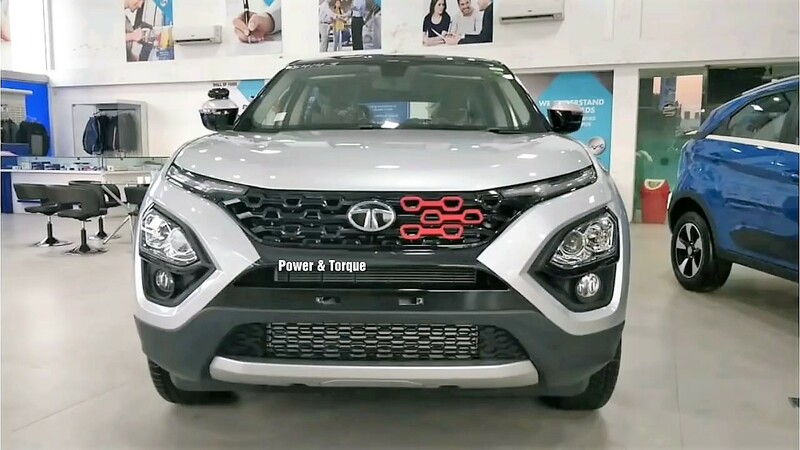 The post Tata Harrier Beats Jeep Compass & Mahindra XUV500 (Sales Report) appeared first on Maxabout News. Tata Harrier is the new champion when compared with the sales of other brands and products around the segment. The best seller is obviously the Hyundai Creta with an unmistakable charm and 11,448 units in the sales chart of March 2019. The second spot was bagged by Mahindra Scorpio, getting 5433 units in the same month. However, both the cars are just indirect rivals to the Harrier, which itself boldly posted 2492 units in the sales chart of SUVs. The number is bigger than all remaining products that are categorized over-4m in length. 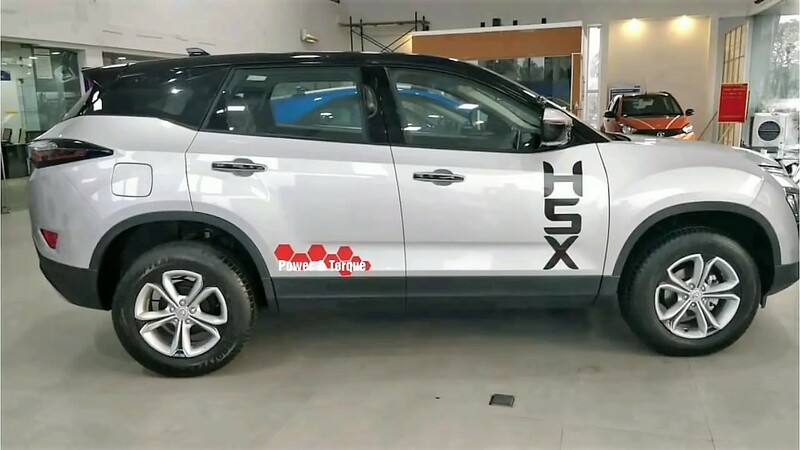 The fourth spot was bagged by S-Cross while popular premium options like Mahindra XUV300 and Jeep Compass came next with 1916 and 1441 units respectively. Renault Duster has lost the charm and got just 877 units in the month of March 2019 while Nissan Kicks followed next with 701 units. Tata Safari and Renault Captur got the last two positions with 445 and 343 units respectively. The Nissan Terrano is almost invisible on the list with just 27 units and may not continue for a long time on the assembly line. Tata Harrier has gained a reputation that cannot be ignored by any of the buyers spending around INR 15 lakh and above in the country. The segment first features, along with the powerful engine and good looks have helped the Harrier reach the top spot for its segment. The number may increase further as buyers from the nearby segments will consider giving it a try before making a decision. The post Tata Harrier SUV Gets Over 10,000 Bookings in India appeared first on Maxabout News. 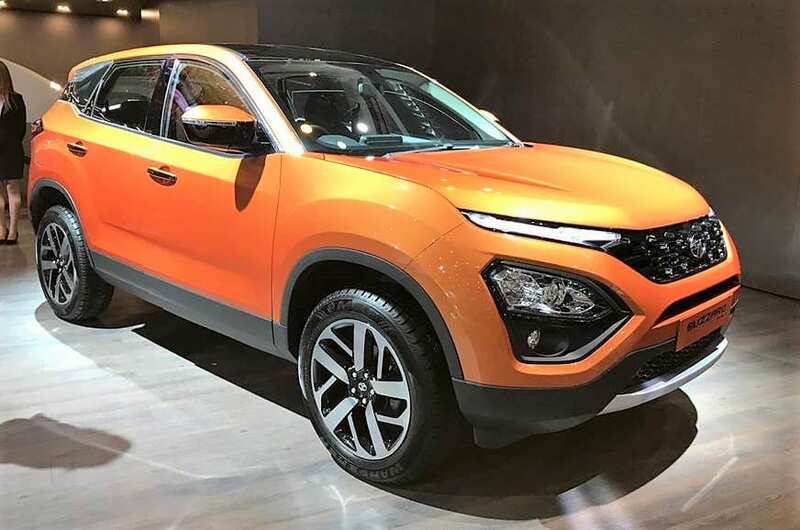 Being one of the most notable highlights of 2018 Auto Expo, the Tata Harrier SUV was launched in India on January 23, 2019, at a starting price tag of INR 12.69 lakhs that goes all the way up to INR 16.25 lakhs (ex-showroom Delhi). According to the official reports, the SUV has been able to bag more than 10,000 bookings ever since the bookings opened mid-October, thus, shooting up the waiting period to over four months. Based on the Land Rover’s D8 Discovery Architecture, the mid-range SUV competes in the market with the likes of Hyundai Creta and Jeep Compass in India. 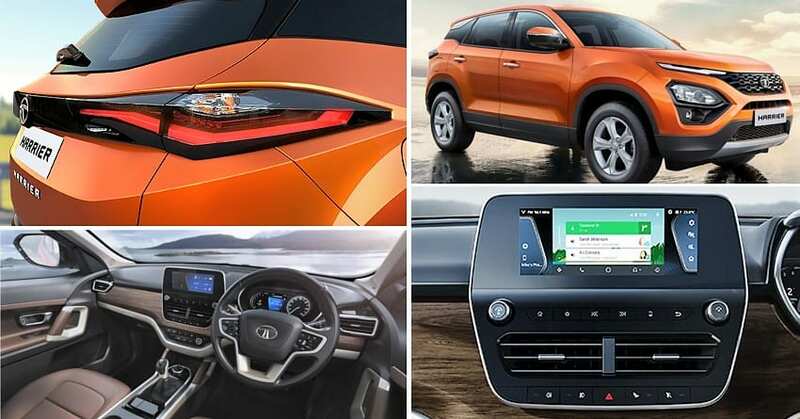 The all-new Tata harrier SUV can be booked with a token amount of INR 30,000 while as per the details, the brand has shipped more than 2000 units for the same ever since its launch. Harrier is powered by 2.0-litre Multijet, turbocharged, Fiat inspired, diesel engine capable of churning out a maximum power of 140 HP and a peak torque of 350 Nm. 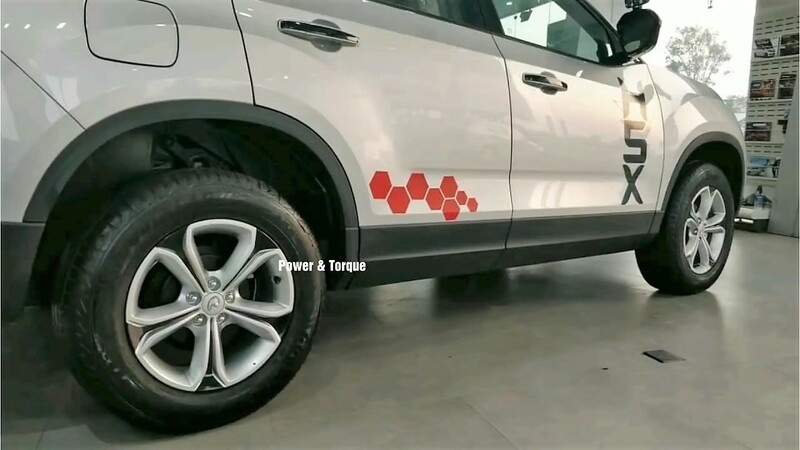 The engine is mated to a 6-speed manual transmission though the company is working on a six-speed automatic transmission for the same to be launched in the near future in addition to an all-new petrol engine. Above Mentioned Price List is Ex-Showroom. The post Meet Tata Harrier Dual-Tone Edition with Black Alloy Wheels appeared first on Maxabout News. 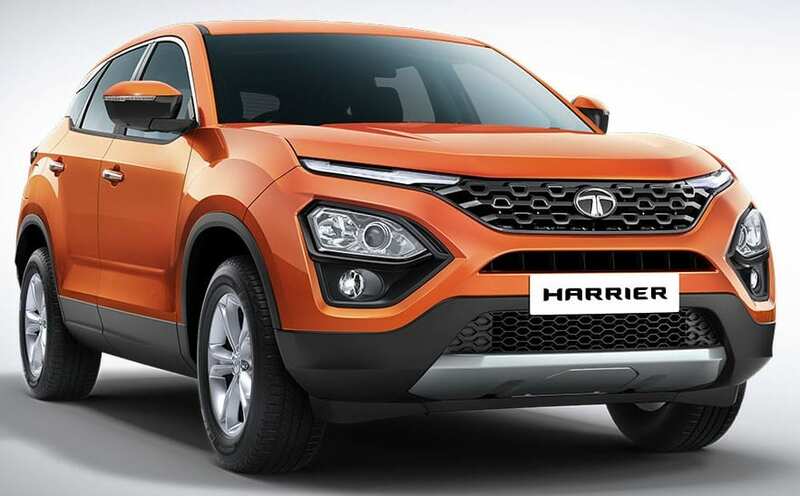 The post Tata Harrier 4×4 India Launch Expected by End 2020 appeared first on Maxabout News. The post Meet Tata Buzzard Sport: The European Version of Harrier SUV appeared first on Maxabout News. 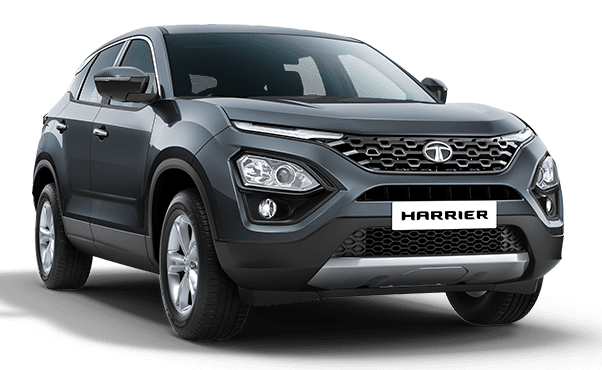 2019 Geneva Motor Show confirmed that Tata Buzzard Sport is the European nameplate for the popular Harrier SUV being sold in India. 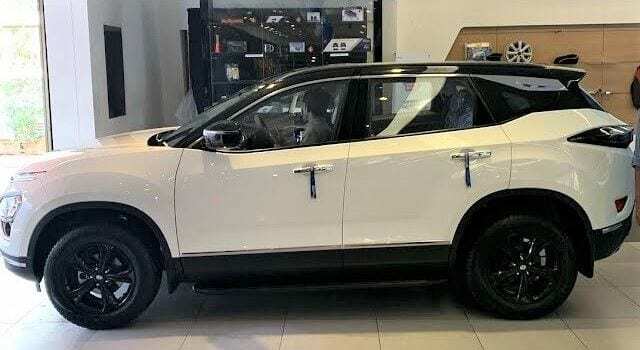 The name even confirms that the Indian brand is following a familiar Discovery and Discovery Sport nomenclature from the Land Rover as the former is a full sized SUV and latter comes with seating for five passengers. Tata also unveiled the full sized Buzzard SUV that measures 62mm longer than the Sport version and features additional two seats. The most powerful engine tune is seen under the Buzzard as it is good for 170 HP of maximum power from the same 2.0L, the 4-cylinder diesel engine of the Buzzard Sport. The claimed entry of both these names also creates a state of confusion for the Indian market as Harrier nameplate being used for the smaller car could mean a different name for the Buzzard in the country. Also, Tata is already using different names for two products based on the same platform as seen with Tiago and Tigor. Buzzard Sport comes with exactly same interior as the Harrier while alloy wheel the size has been raised to 18-inches on the Euro-spec car. The popular shade that is seen on all Indian Tata Motors advertisement was kept intact on the European Buzzard Sport. The car measures 4598mm in length, 1894mm in width and 1706mm in height. The wheelbase measures 2741mm for both the models. However, the change in length is visible after the rear wheel only. 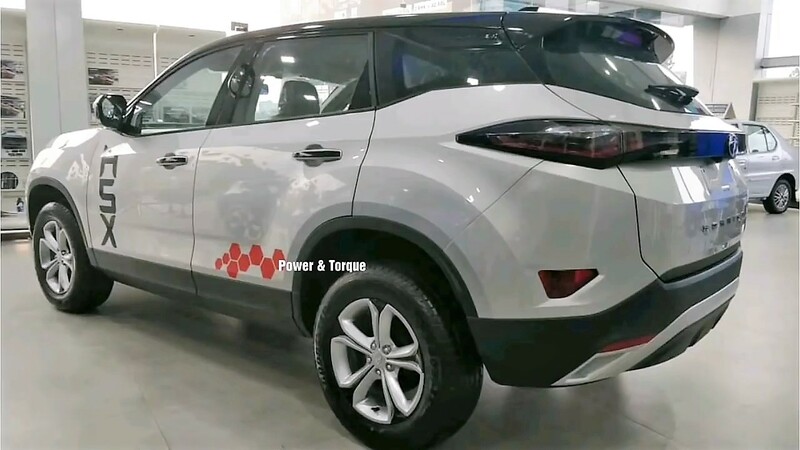 Tata Motors is expected to keep the automatic option as standard on both the cars in Europe while the Indian market will get the new gearbox only in the 7-seat guise. 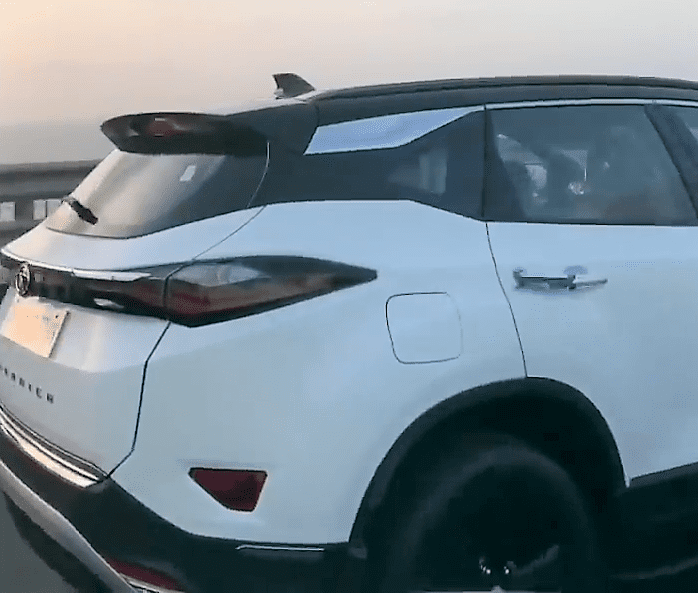 The option of the sunroof is not available on any of them presently while 4×4 is yet to be announced for the newly developed products based on the OMEGA platform. The post New Tata Harrier SUV Accessories Price List in India appeared first on Maxabout News. 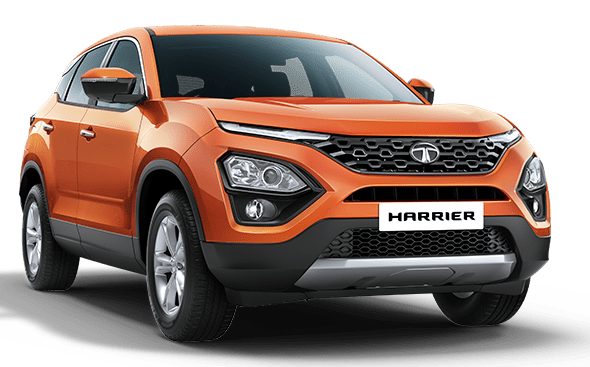 The post Tata Harrier SUV City-Wise On-Road Price List in India appeared first on Maxabout News. 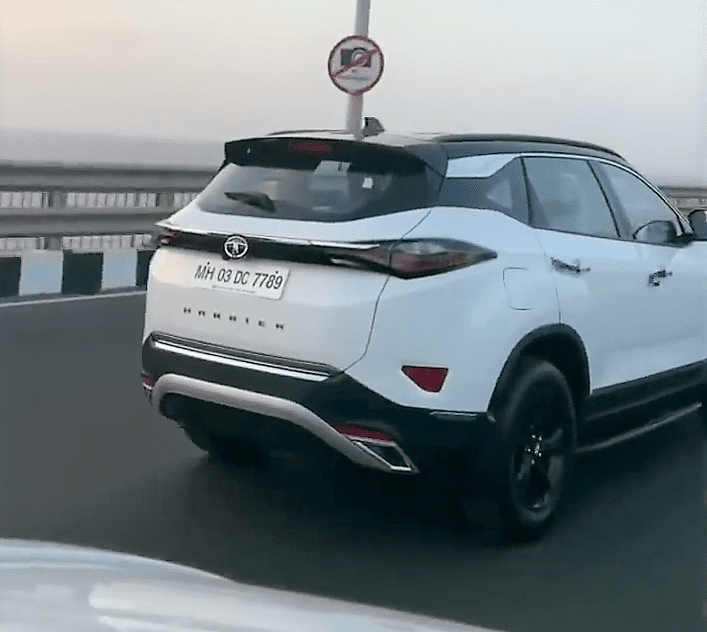 Tata Harrier SUV is undoubtedly the next big thing for premium SUV fans of India. The on-road price for Harrier stays under INR 20 lakh for almost 95% of cities and features offered here are praiseworthy for a brand that earlier featured just value for money cars like Indica and Indigo. Tata Harrier SUV is powered by a 2.0L, four-cylinder diesel engine, producing 140 HP of maximum power and 350 Nm of torque. The top-spec variant is heavily loaded while the base variant comes with just basic features only. 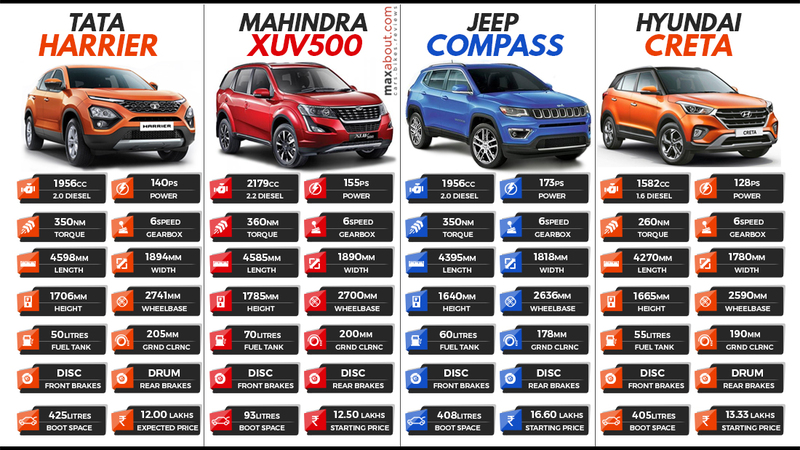 The on-road price varies with different regions and here is a city-wise list showing prices for all four variants. 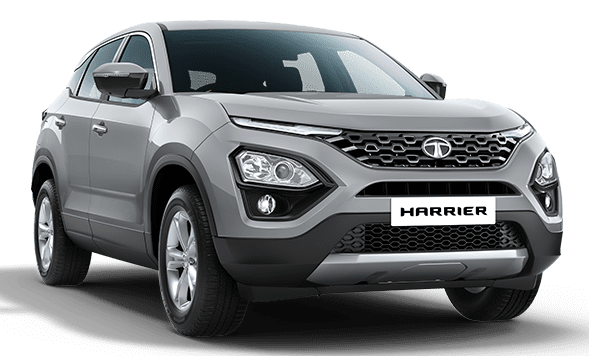 The post Tata Harrier State-Wise Ex-Showroom Price List in India appeared first on Maxabout News. The post 10 Must-Know Facts About the New Tata Harrier SUV appeared first on Maxabout News. 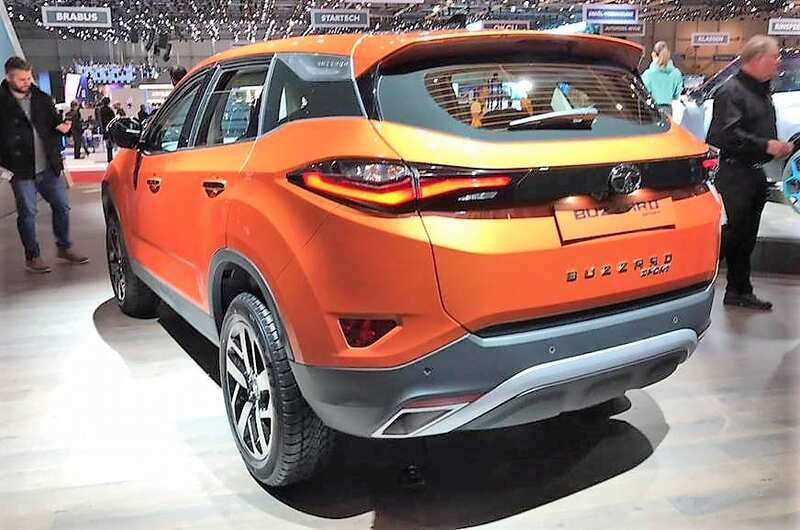 Tata Harrier is bringing tough competition to many premium-positioned car brands of India. The arrival of this tough SUV means indirect competition to some of the best selling products of the SUV segment. Tata Motors is moving ahead on the right track by raising potential with every new car, with Harrier being their new 5-seat flagship for the year 2019. Here are ten must-know facts about the Tata Harrier. 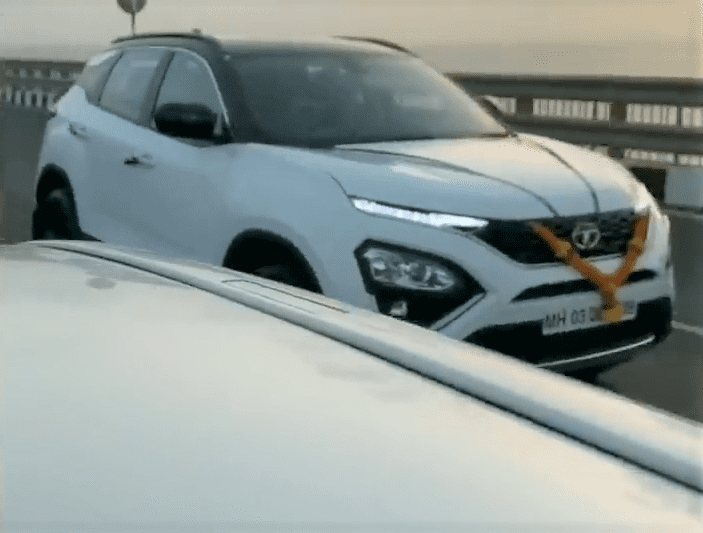 Tata Harrier SUV: The Next Big Thing! 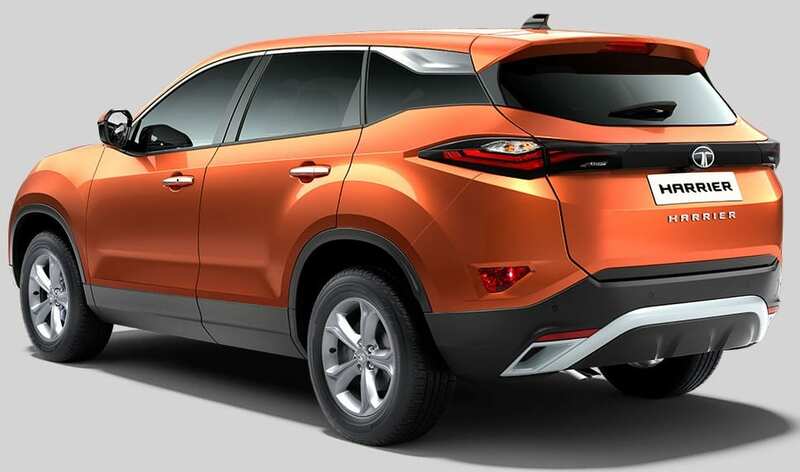 Tata Harrier is available with a single 2.0L, four-cylinder diesel engine. Sourced from Jeep Compass, the power output under the Tata Moniker is 140 HP. The ARAI claimed mileage figure is 16.7 kmpl. Tata is working on a 7-seat variant of Harrier, with the same engine producing 170 HP under that guise. As of now, the launch of a petrol engine for the Harrier is not on the cards. The first report hinted at a 9-speed automatic gearbox for the Harrier while later, the company went forward with a 6-speed automatic unit from Hyundai. Unfortunately, none of them will be launched in the first phase as Harrier comes with a 6-speed manual unit. The top-spec Harrier is available with features like hill hold control, hill descent control, 8.8-inch infotainment system with mirroring function for the 7-inch console screen, terrain response modes, leather on the dashboard and seats, HID projector headlights and 6-airbags. The driving modes can help the Harrier stay focused on normal, wet and rough road conditions. The top-end model of Harrier is equipped with a JBL music system with 4 speakers, 4 Tweeters, a woofer and an amplifier. 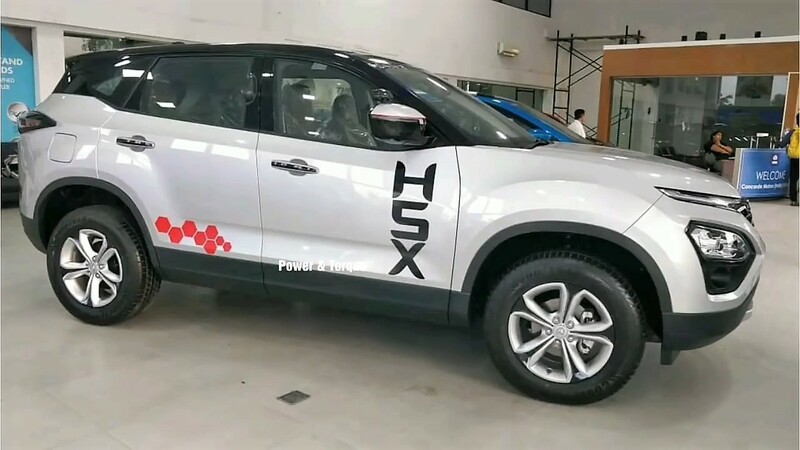 Harrier rivals Jeep Compass, Hyundai Creta and Mahindra XUV500 in its segment. The car is longer and wider than all three, resulting in class-leading leg space for the front and rear seat passengers. 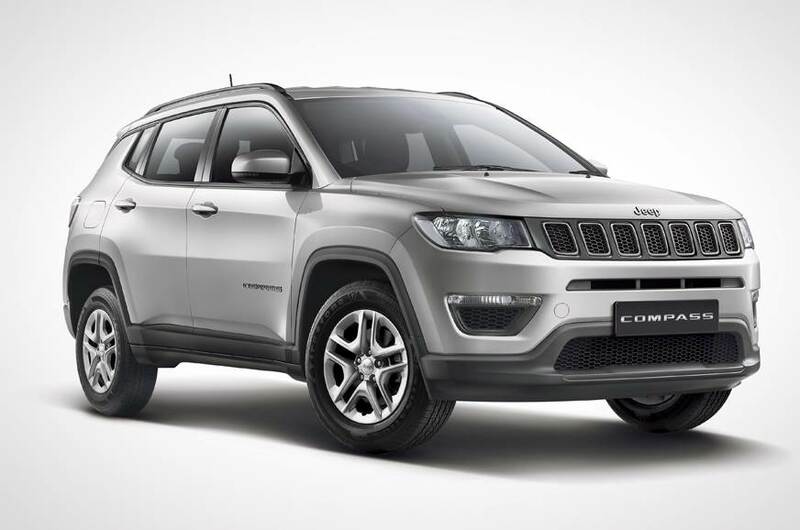 The most powerful among these four is the Jeep Compass. Harrier underpins the current generation chassis from Tata that is derived from the Land Rover D8 platform. The structure is safer than all other Tata cars, bringing more rigidity and control to the structure and enhanced comfort for the passengers. 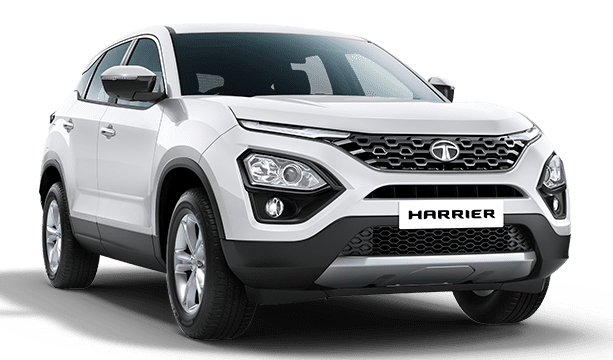 Tata Harrier can be bought in Ariel Silver, Calisto Copper, Telesto Grey, Thermisto Gold and Orcus White shade. The option of getting a contrast shade roof is not yet available for the car. The bonnet and front section is more prominent than the window size. Tata has missed the sunroof option from Harrier at the present stage. The same is available in all three rivals and thus, buyers may think twice before making a decision. Loads of space in the Harrier may not let anyone feel trapped inside but sunroof adds a lot more light into the car through its effective placement. Harrier is available with five seats as standard, offering 425 litres worth boot space without folding any seat. The rear seats can be folded to achieve 810 litres of boot space in the new car. The car even comes with a 50-litre fuel tank. The missing 4×4 option from Harrier limits the use of Land Rover derived platform. It seems like Tata Motors will first gauge the customer response before bringing higher priced variants for the car. The price will rise by approx INR 1 lakh for the 4×4 version. The base version of Tata Harrier lacks many important features, placing it odd for a price tag of INR 12.69 lakh. The top variant is priced at INR 16.25 lakh. 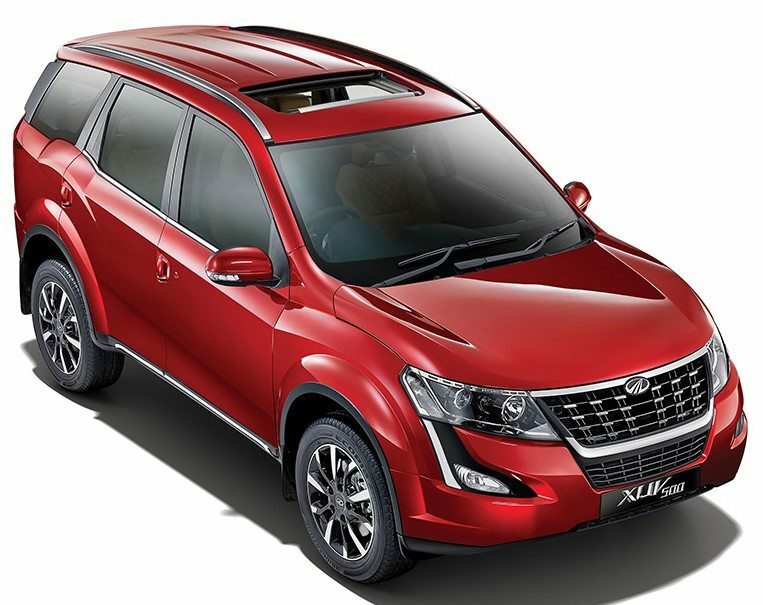 The addition of 4×4 and sunroof, along with the automatic gearbox, will take the price higher by INR 2.50 lakh in late 2019. Here is the ex-showroom price list for new Tata Harrier SUV.